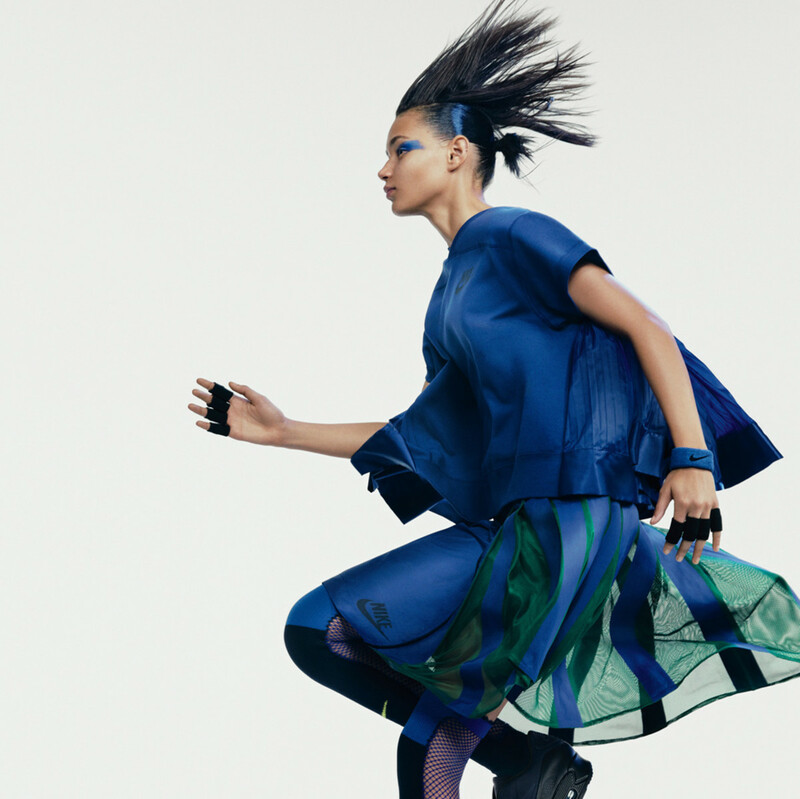 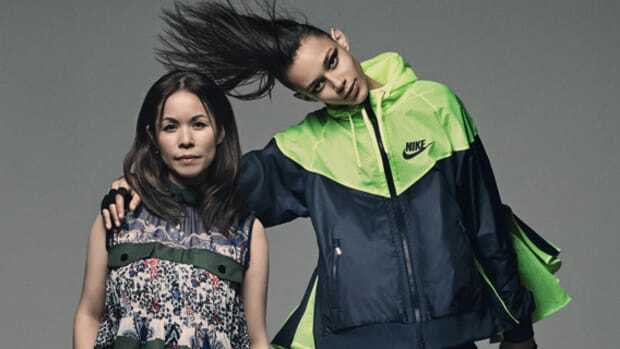 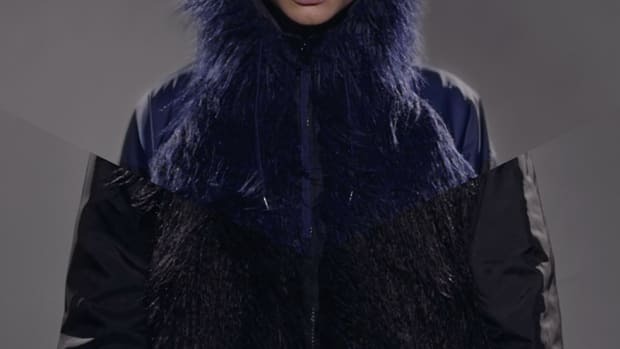 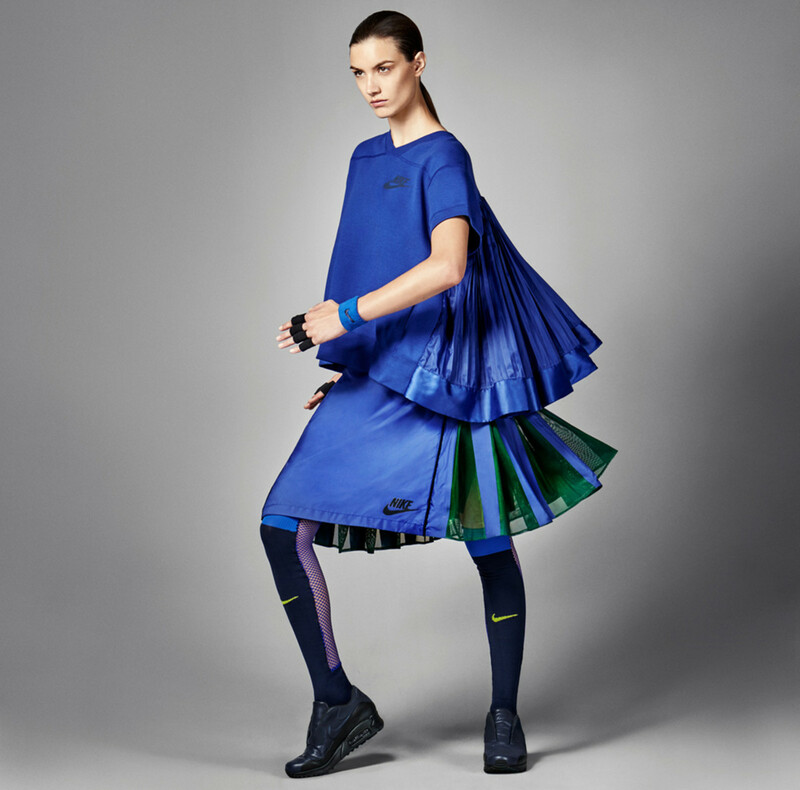 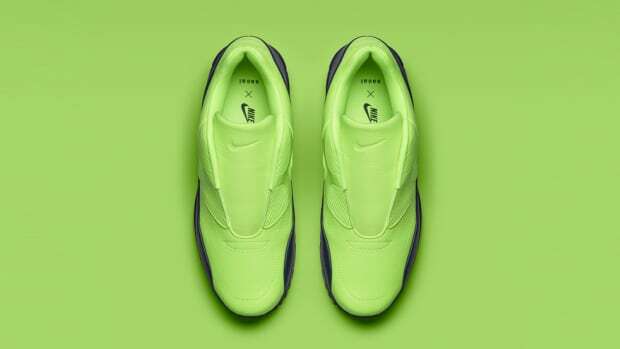 A mutual passion for innovation and bold expressions of style brought Nike and sacai founder Chitose Abe together for an absolutely stunning collaboration. 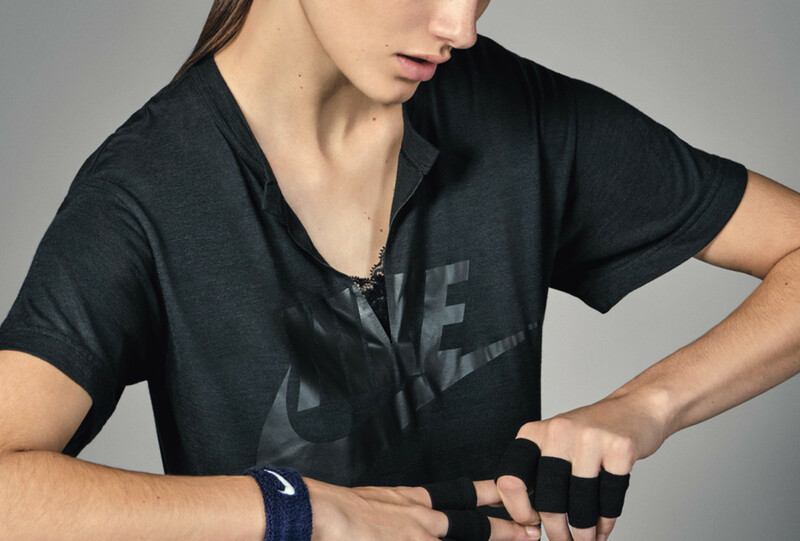 Abe, who hails from Comme des Garçons, drew inspiration from the Nike archives, pulling from running, tennis and American football silhouettes to create an eight-piece capsule that blends a classic sportswear aesthetic with a modern and feminine edge. 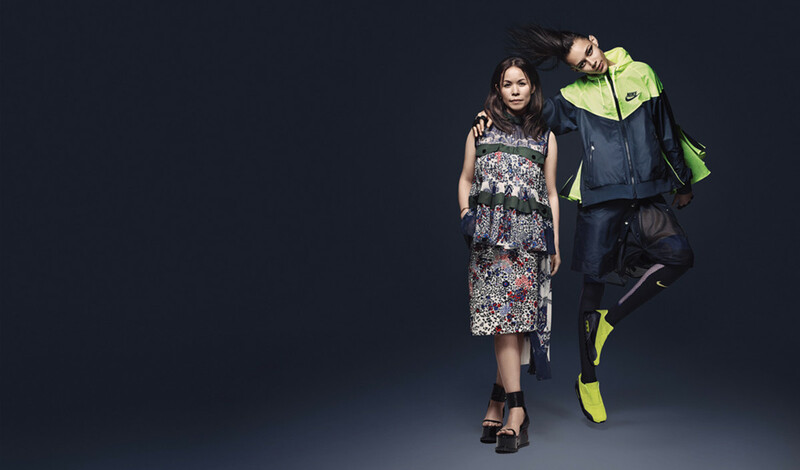 “The idea of functionality is important to me, as is fabric innovation, which has always been at the heart of sacai,” she said. 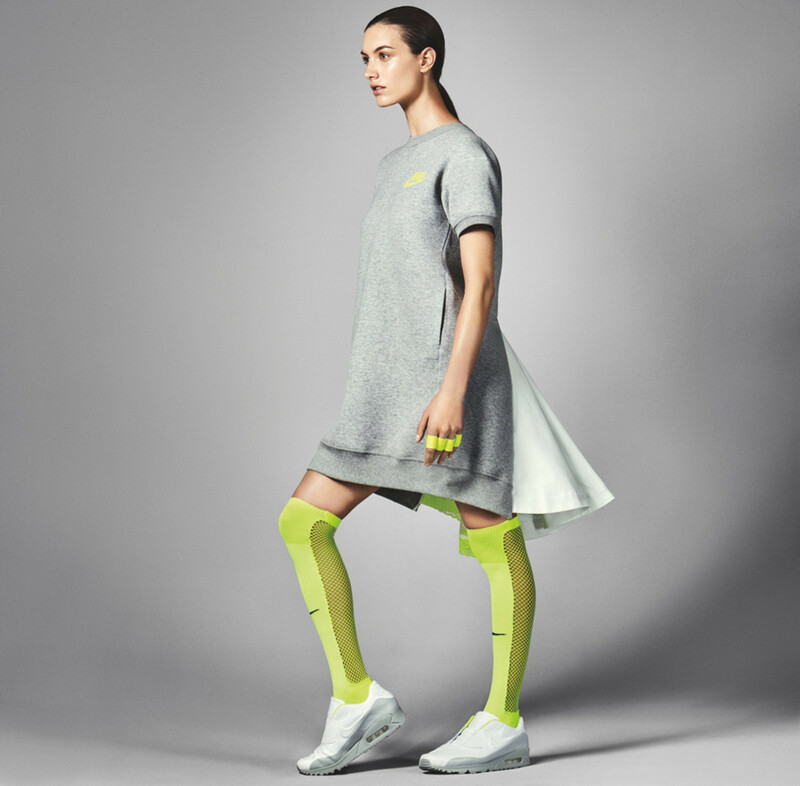 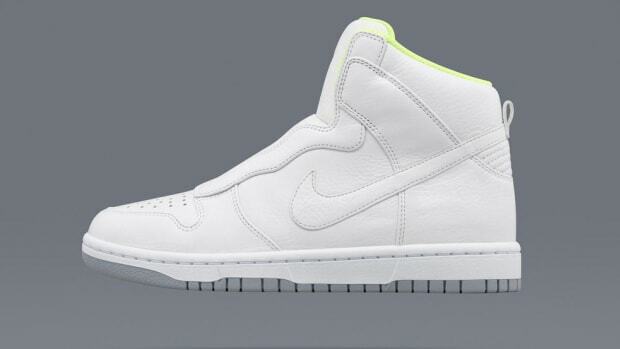 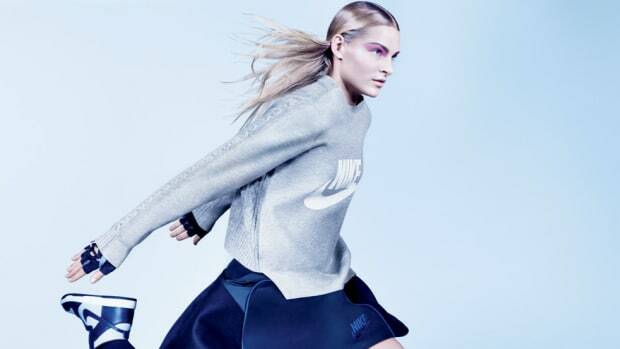 “For me, Nike is an original icon with performance and innovation at its core. 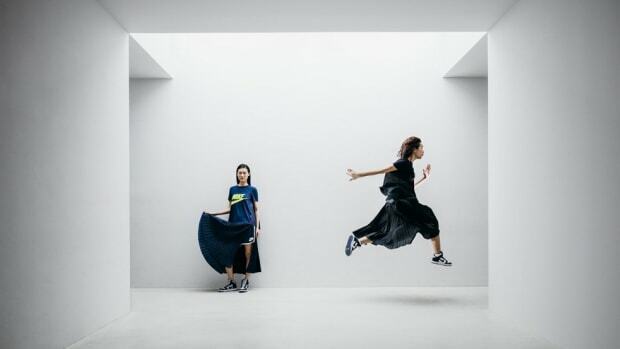 It has been inspiring to work together.” Notable pieces include a remarkable graphic tee with a special mesh lace hem specifically developed by the pair, a Tech Fleece dress and beautifully redesigned iterations of the Air Max 90. 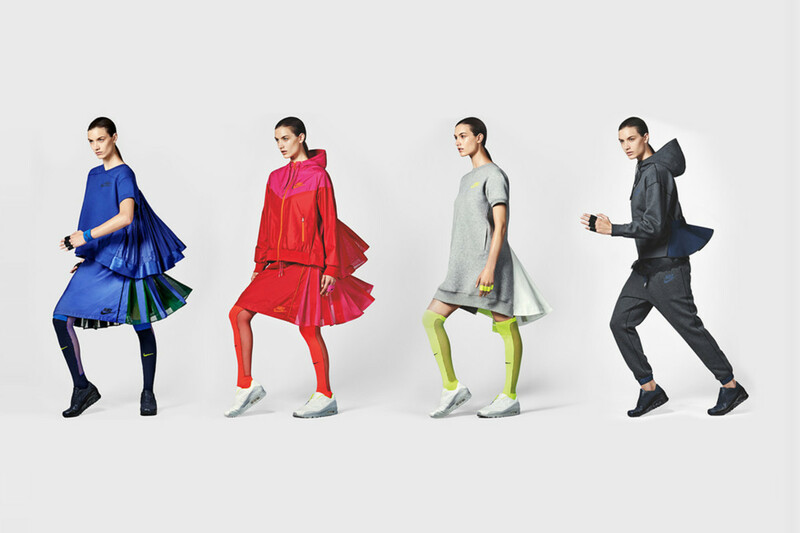 The NikeLab x sacai Collection will be available online and at select NikeLab destinations beginning March 19.